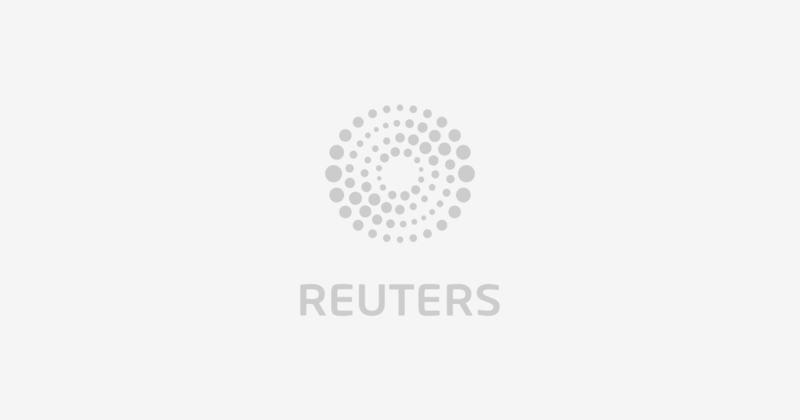 (Reuters) – A magnitude 6.1 quake struck off Russia’s Kuril Islands, southeast of the Kamchatka peninsula, which lies on the earthquake-prone Ring of Fire, the U.S. Geological Survey said. The epicenter of the quake, initially reported as a magnitude 6.5, was 168 miles (270 km) east of the small town of Severo-Kurilsk, the USGS said. The quake struck at 10:06 a.m. on Friday (2206 GMT on Thursday). The area is sparsely populated.